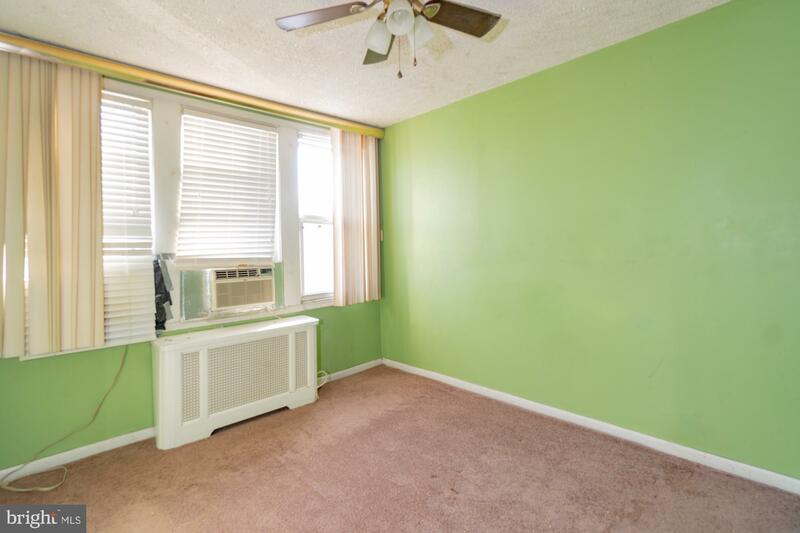 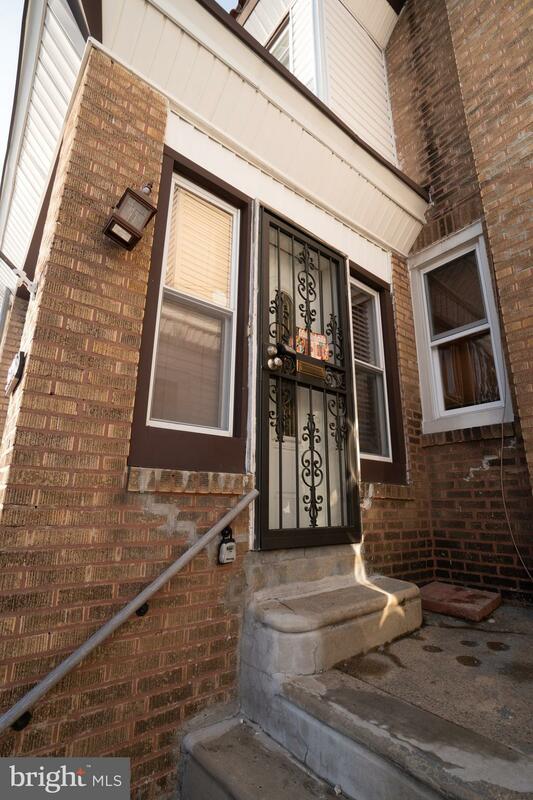 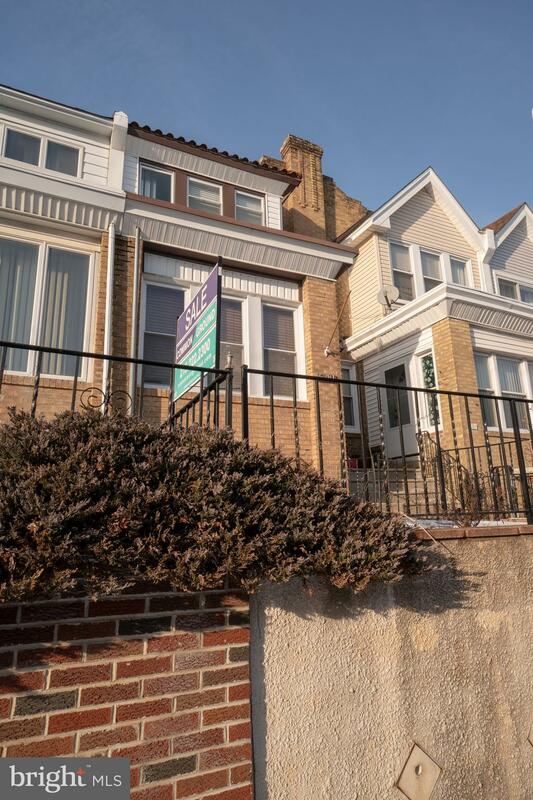 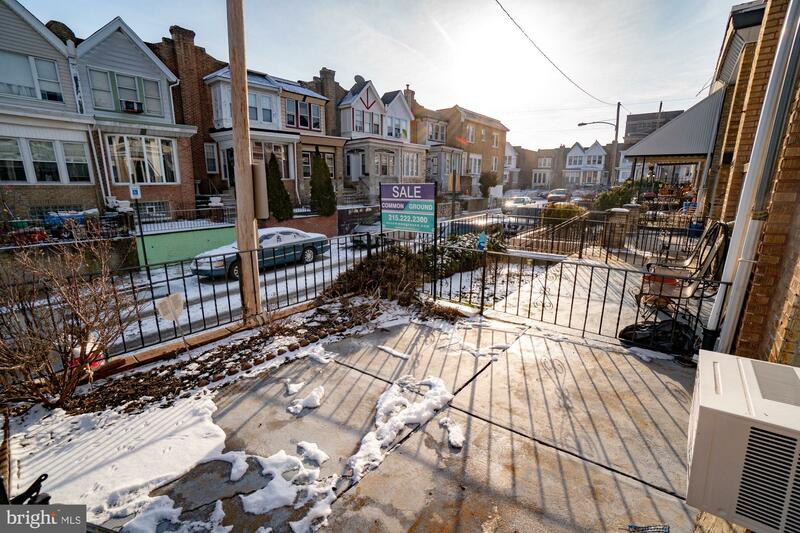 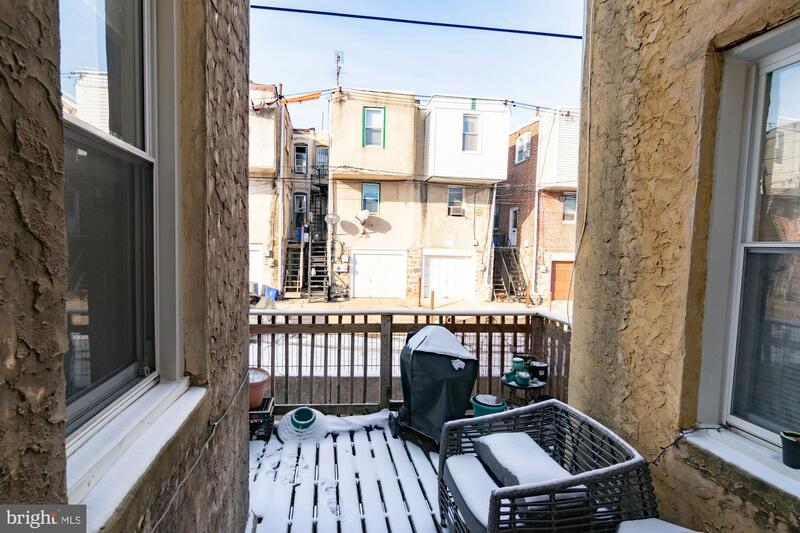 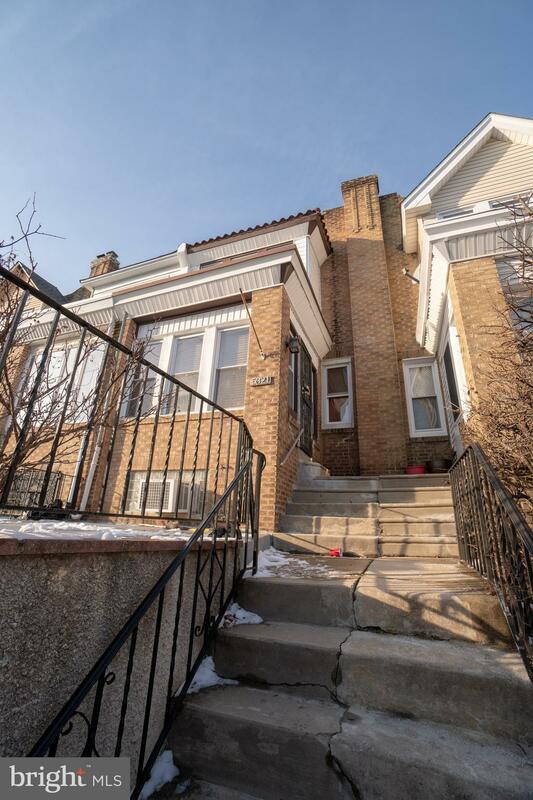 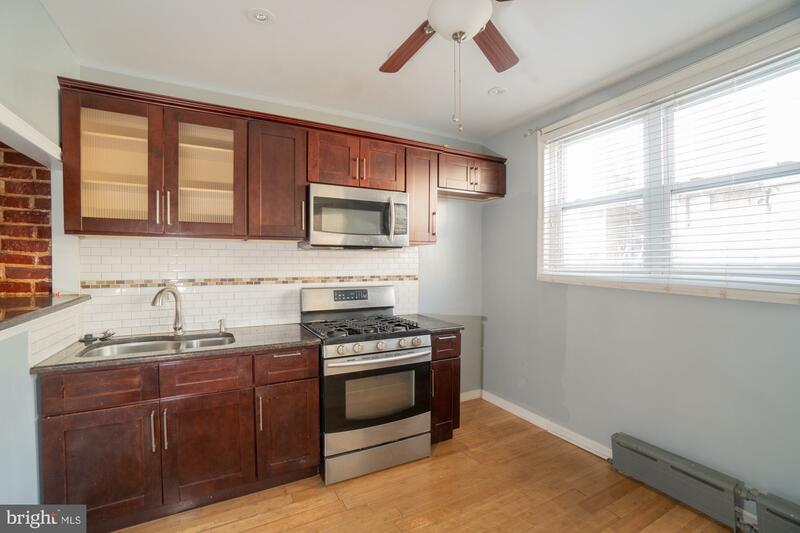 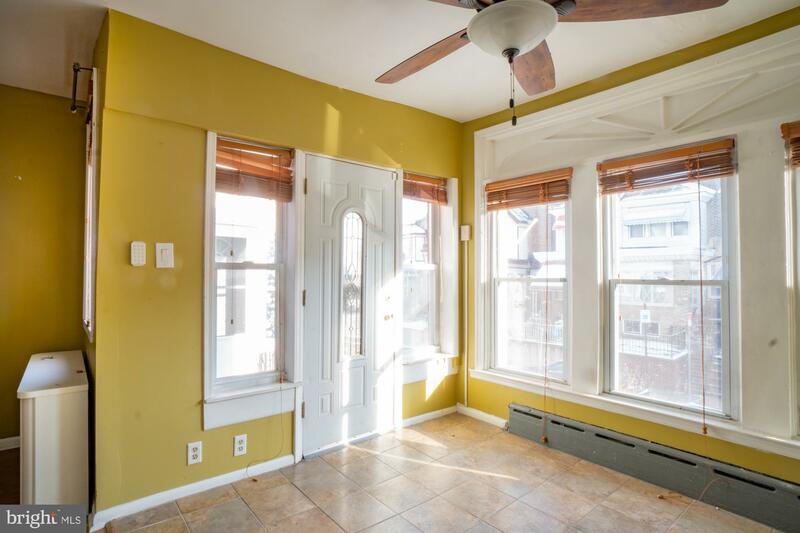 Located on a quiet block, this comfortable house sits waiting for an owner-occupant to call it home or as an investment opportunity for the savvy investor. 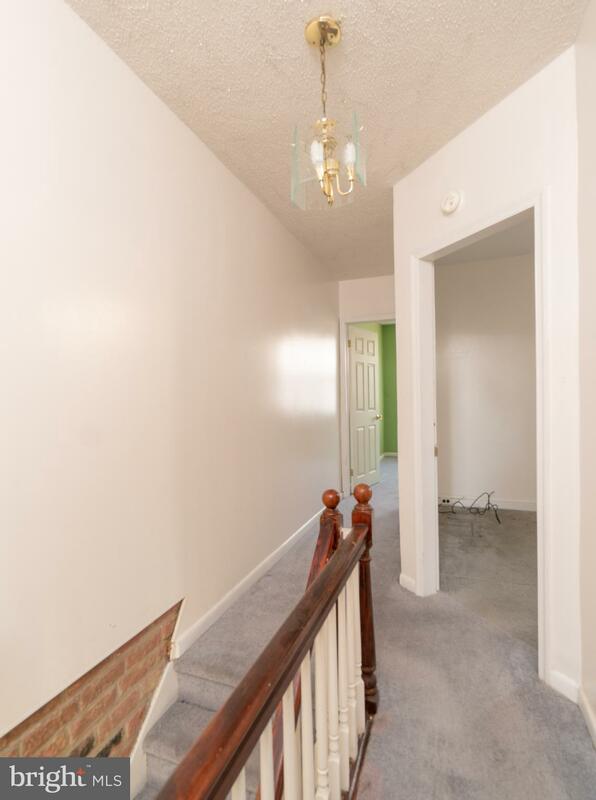 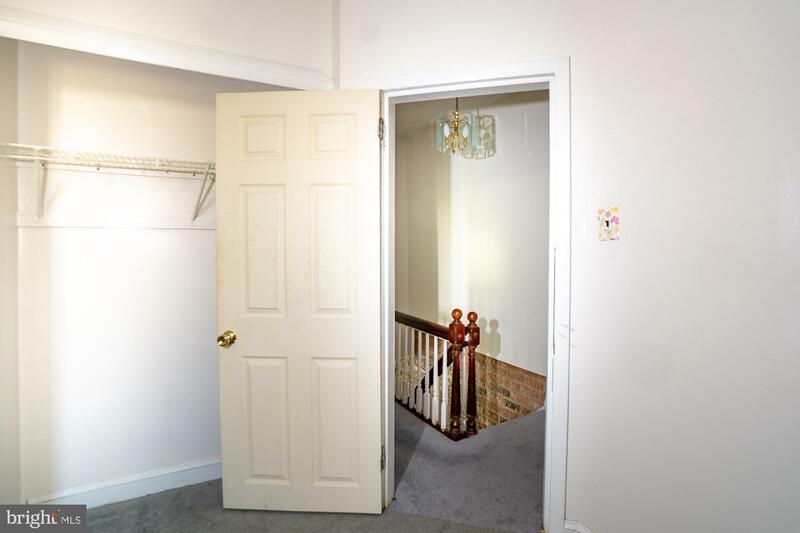 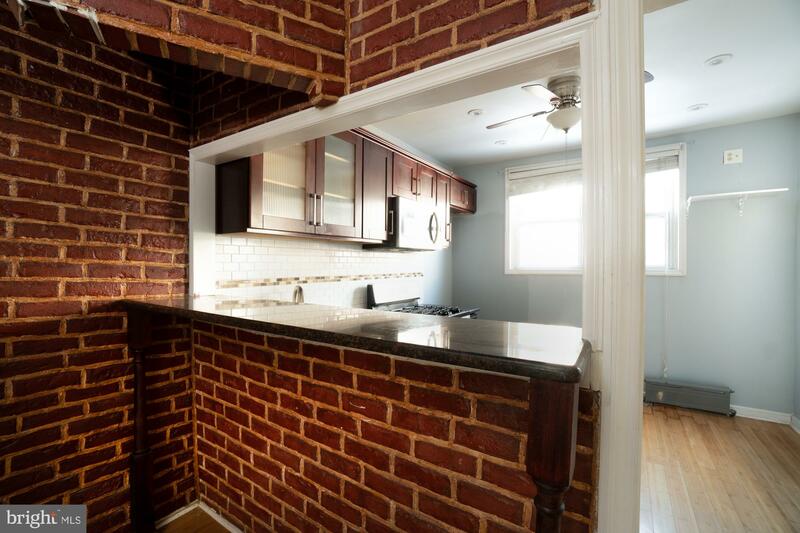 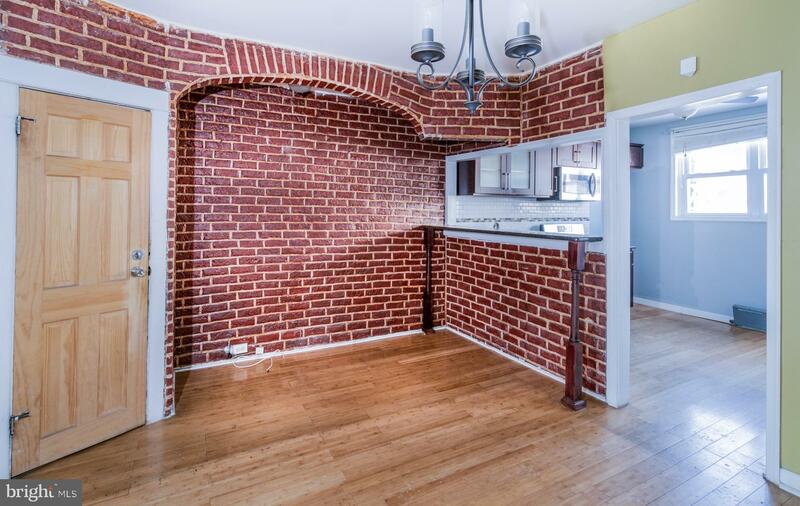 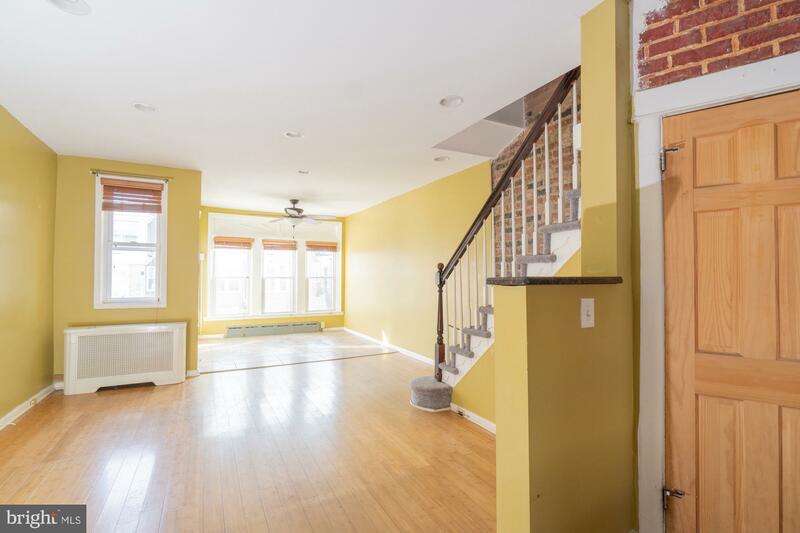 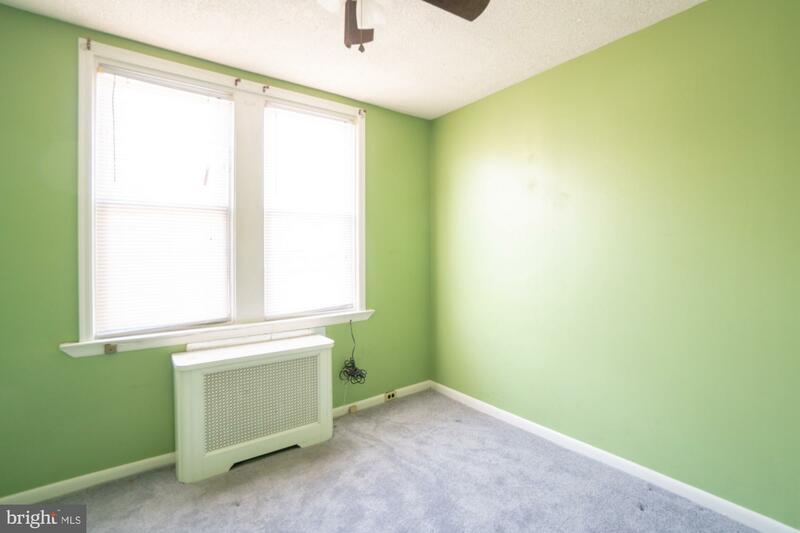 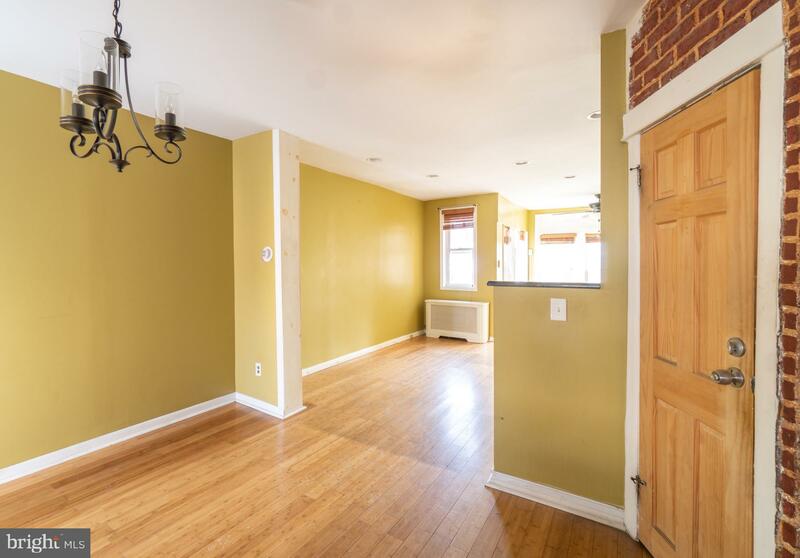 A spacious foyer welcomes you as you enteer the first floor that boasts hardwood floors and exposed brick. 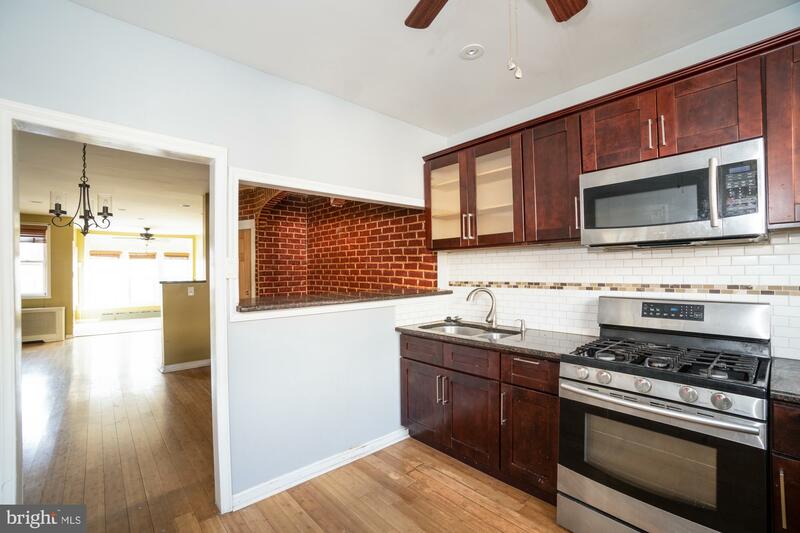 You get the best of both options with a semi-open floor plan that gives you just enough openness and separation from the living area to the kitchen area. 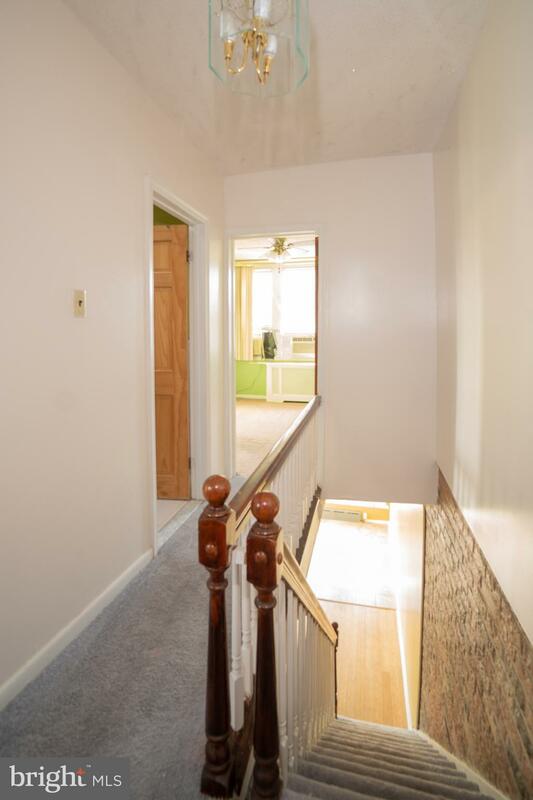 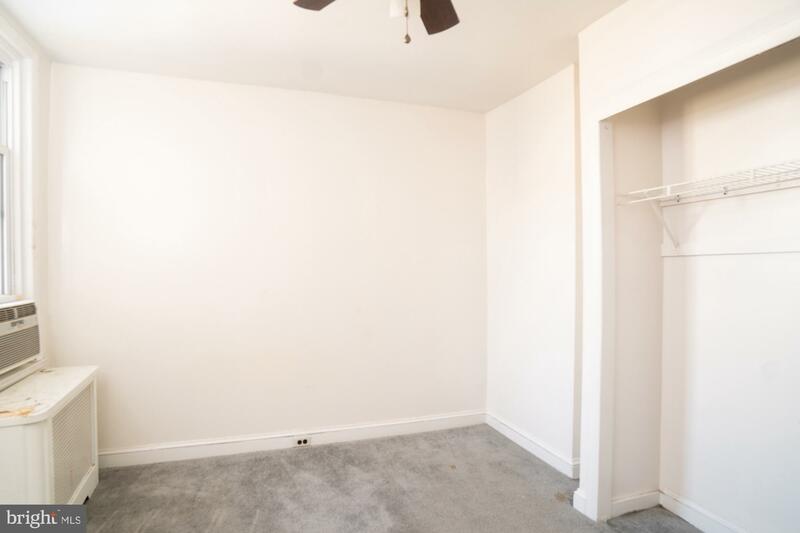 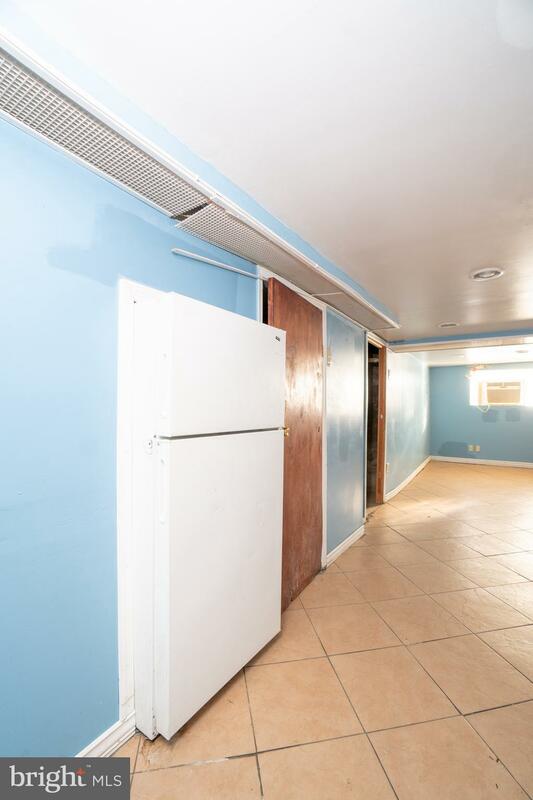 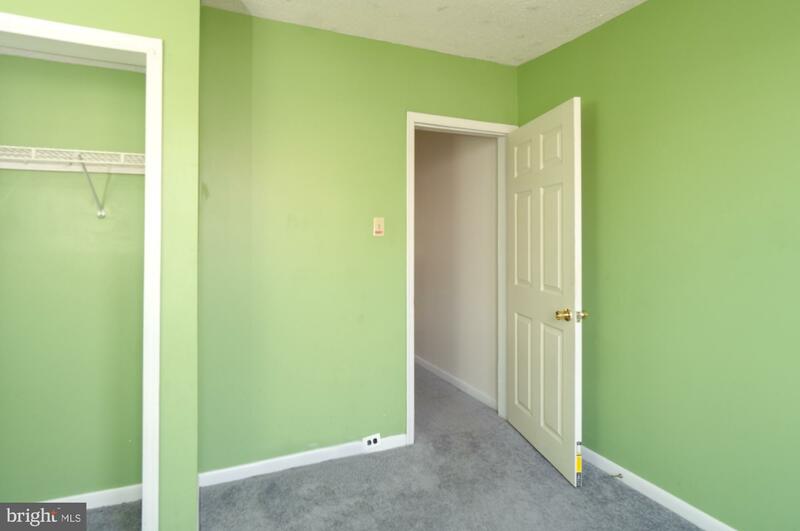 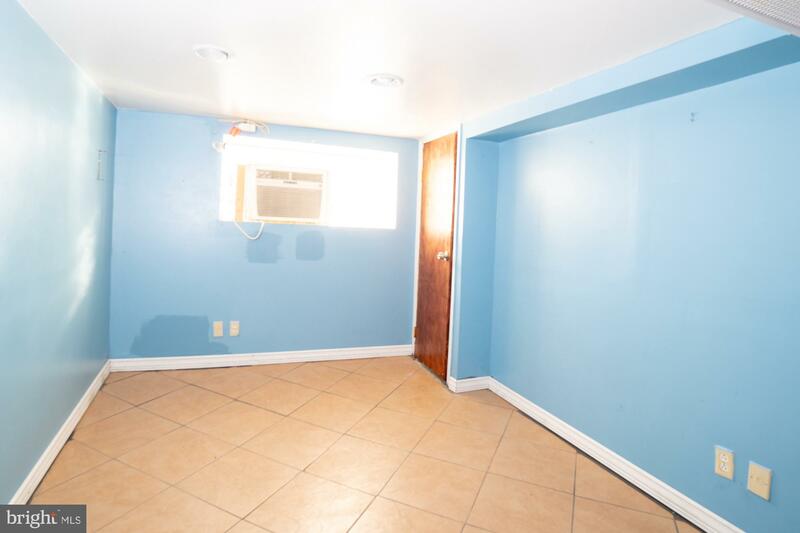 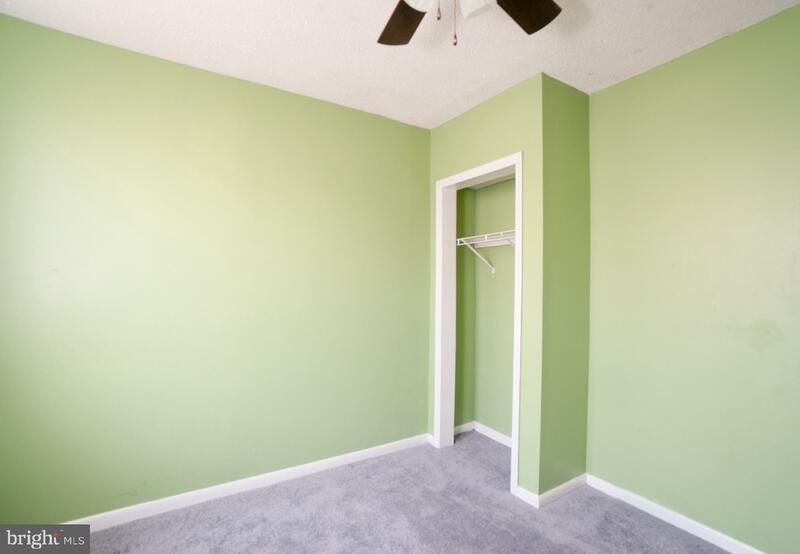 The basement is finished and has the washer/dryer, a spacious half bath, garage entry, and plenty of storage. 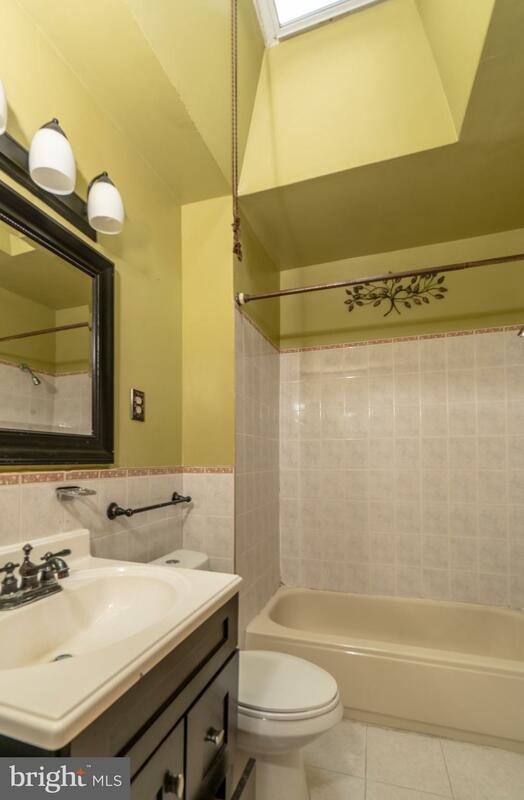 The second floor has three spacious bedrooms and a bathroom that is illuminated from the skylight from above. 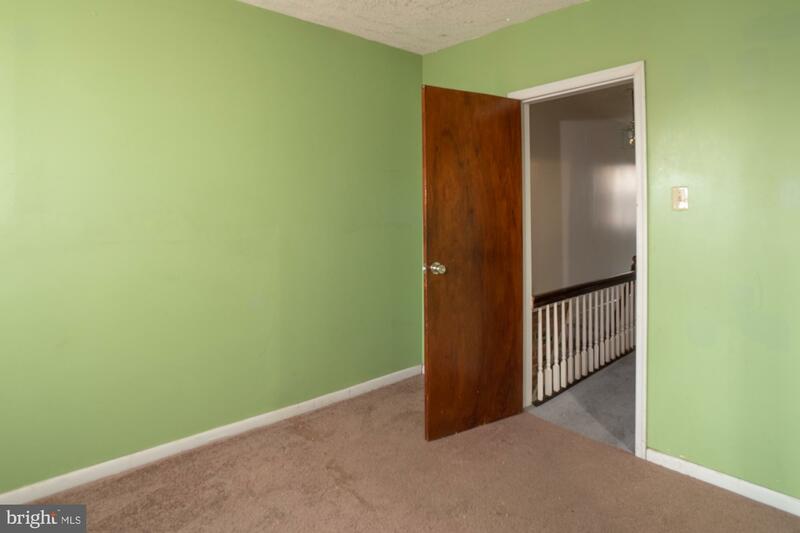 This welcoming house awaits you, come and see it today!